American professional wrestler Don Leo Jonathan, aka. Donald Heaton, dies at the age of 87. 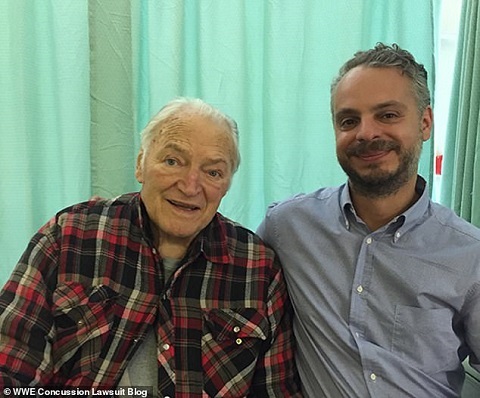 The former WWE wrestler who had gained popularity as The Mormon Giant left the world on Saturday, 13th October, as per the reports from Daily Mail. The news of his death was made public by the WWE officials in a statement on an official website for WWE. "WWE is saddened to learn that Don Leo Jonathan has passed away at the age of 87. A second-generation performer, Jonathan was one of the most feared big men from his era. From the 1950s throughout the '70s, the Hurricane, Utah, native was a box-office attraction across the globe. Weighing as much as 340 pounds during his career, The Mormon Giant's adaptability allowed him to wrestle a scientific match or brawl with the best of them, depending on the situation. More times than not, Jonathan's Spinning Full Nelson would spell defeat for his opponents. 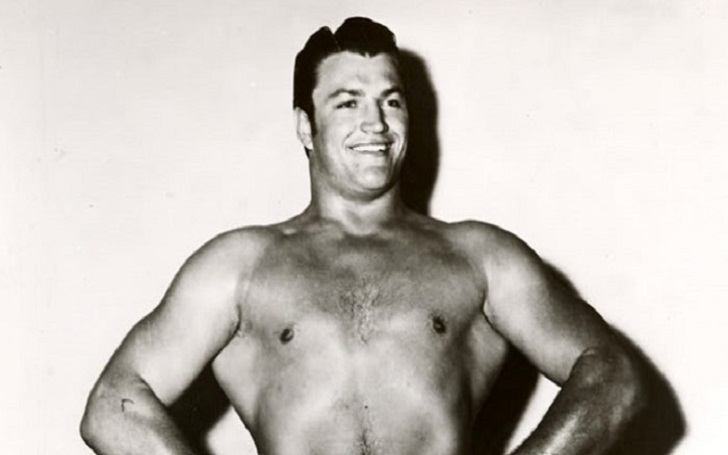 The 6-foot-6 competitor had great rivalries against the likes of Andre the Giant, Killer Kowalski and Gene Kiniski, and had WWE Championship Matches against Bruno Sammartino and Pedro Morales. WWE extends its condolences to Jonathan's family, friends and fans." Jonathan, a 6-foot-6 inches man, is the one who carried on the legacy of his father, the most feared man in between the 1950s and throughout the 1970s. Seeking on an inspiration from his father who is well regarded to have wrestled under the moniker Brother Jonathan, Don has also successfully carved his name in the history of WWE. Having wrestled greatest wrestlers like Andre the Giant, Killer Kowalski, and Gene Kiniski, Don is also the winner of several titles like IWA World Heavyweight Championship, NWA Canadian Heavyweight Championship, and NWA Canadian Open Tag Team Titles.